Your family’s web browser is a key location to ensuring the digital privacy of your family. Websites install cookies on your browser that track what you and your children do on that computer. Some cookies are helpful, such as those that offer the ability to save passwords so you don’t have to re-enter information every time you visit a site. Other cookies, however, are placed on your computer to track all your actions on that web browser with the purpose of selling that information to advertisers. You may wish to prevent cookies from being installed on the home computer used by your children so that online advertisers can’t track the browsing habits of your kids. 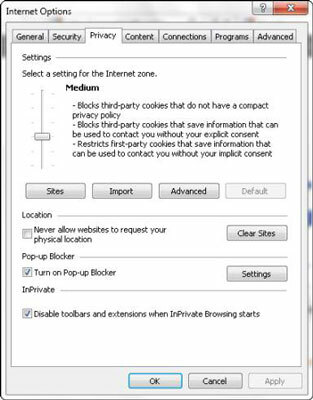 You can easily change the privacy settings on your web browser to not allow cookies to be installed. Typically, this setting can be found in the Tools section of your browser, but the location is slightly different in each web browser. 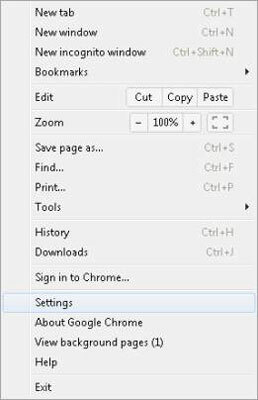 Click the Chrome menu in the upper right of your Chrome browser. Predict network actions to improve page load performance. Use a web service to help resolve spelling errors. Enable AutoFill to fill out web forms in a single click. Offer to save passwords entered by you on the web. Send a Do Not Track request with your browsing traffic. You can also elect to edit content settings by clicking the Privacy section’s Content Settings button. 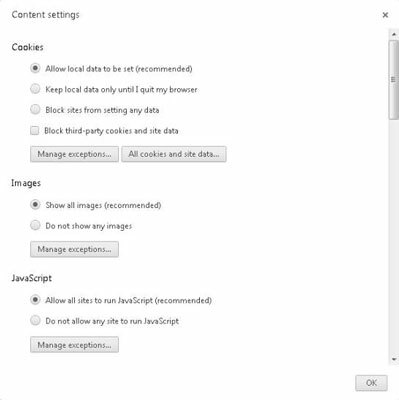 You can choose cookie-related options, including blocking third-party cookies and site data, and designate whether images appear on web pages. 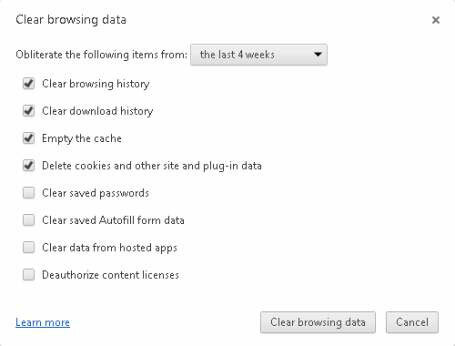 Another option is to clear browsing data by clicking the Privacy section’s Clear Browsing data button. On the menu that appears you can delete cookies that have been placed on your computer’s web browser. 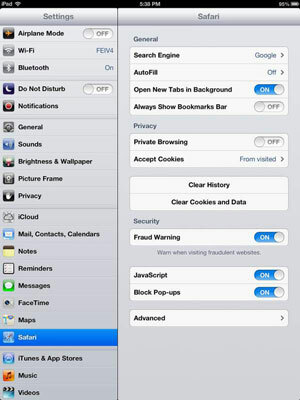 The Safari web browser also allows users to edit security settings. From the Home screen of your iOS device, select Settings, and then Safari. Enable or disable private browsing. Set whether Safari accepts cookies. Click the Tools button (or gear icon) in the upper right of your browser. 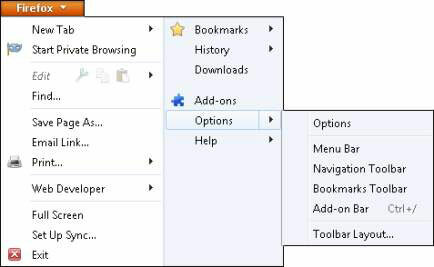 Click the Privacy tab of the Internet Options dialog box. Medium security, which does the same things as Low security but also restricts first-party cookies that save information that can be used to contact you without your implicit consent. Medium High security, which does the same things as Low security, but also blocks first-party cookies that save information that can be used to contact you without your implicit consent. Also from the Privacy tab, you can elect to never allow websites to request your physical location. 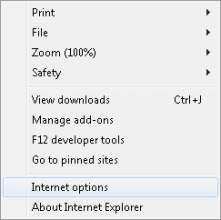 Click the Firefox button at the top left of your browser. Click on Options in the window. Not allow websites to track your online behaviors. Alter the location bar settings.